The remarkable efforts of Redlands Coast’s volunteers were recognised by Redland City Council at a special Christmas celebration on Saturday, 1 December. 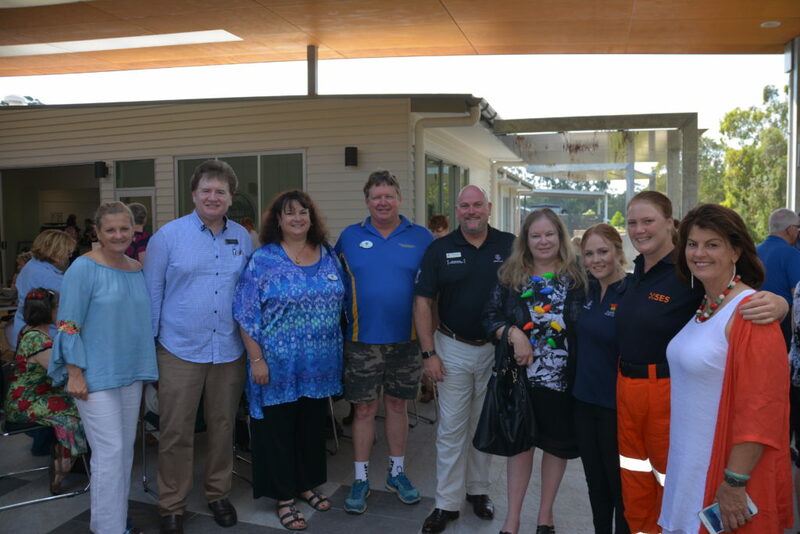 More than 180 volunteers from a range of community organisations – including emergency services and welfare, environmental, sports, arts and cultural groups – attended the event at the Myhorizon Function Centre, Runnymede Road, Capalaba. Redland City Mayor Karen Williams said the annual celebration let the Redlands Coast’s dedicated band of volunteers know that their efforts were much appreciated. “Councils and other levels of government simply do not have the capacity to do what volunteers can on the front line, particularly during times of need and crisis. “While they do not seek recognition, Council believes it is important that we thank them, on behalf of residents, for their selflessness and let them know that their vital work for our community does not go unnoticed.